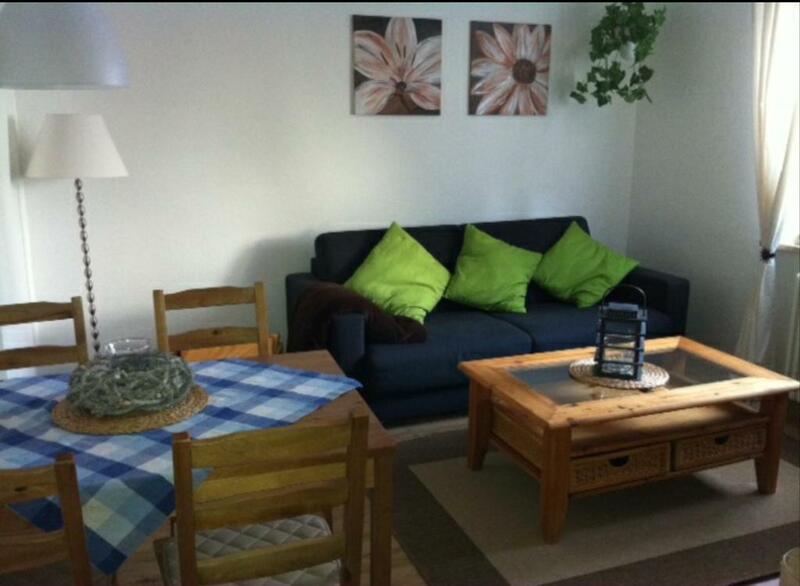 Lock in a great price for Alpenflair Ferienwohnungen Whg. 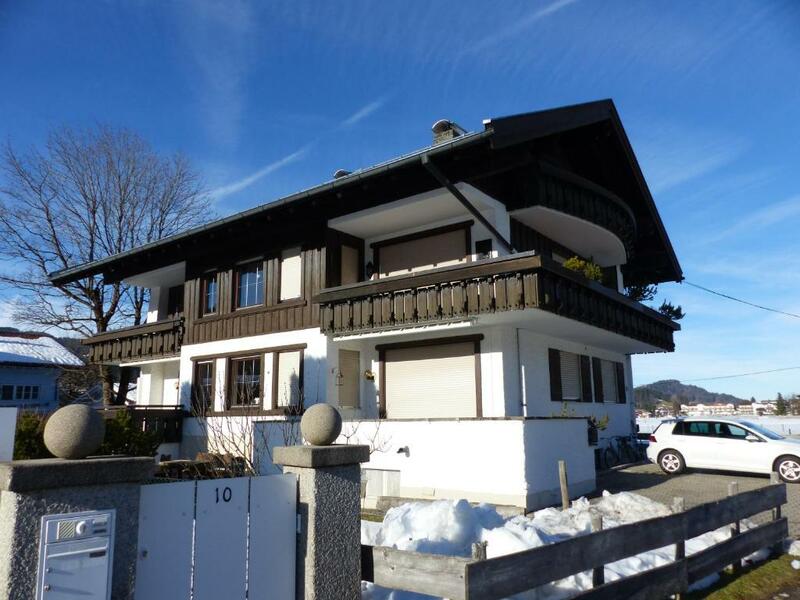 215 + 216 Haus Scheltenbrunnen – rated 9.1 by recent guests! Alpenflair Ferienwohnungen Whg. 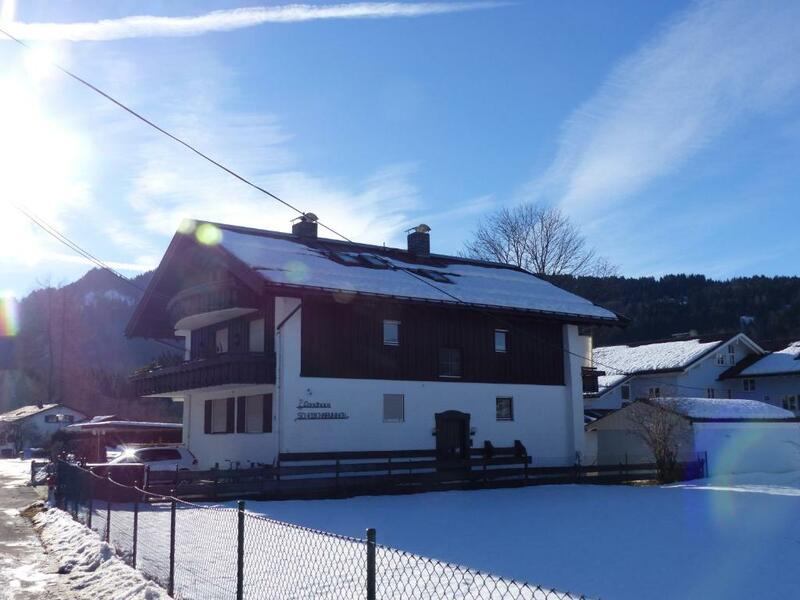 215 + 216 Haus Scheltenbrunnen is located in Oberstdorf and provides accommodations with a garden and free WiFi, 1.3 miles from Erdinger Arena and 1.4 miles from Seealp-Lift. All units come with a seating area, a flat-screen TV with satellite channels and a private bathroom with a hair dryer and shower. 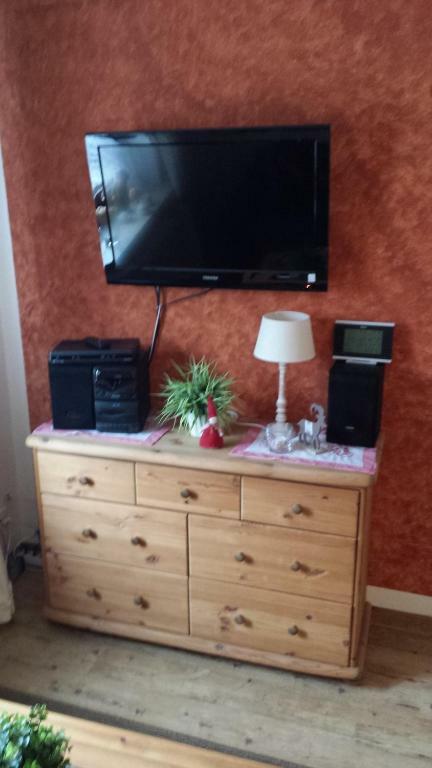 A microwave, a toaster and fridge are also offered, as well as a coffee machine and an electric tea pot. 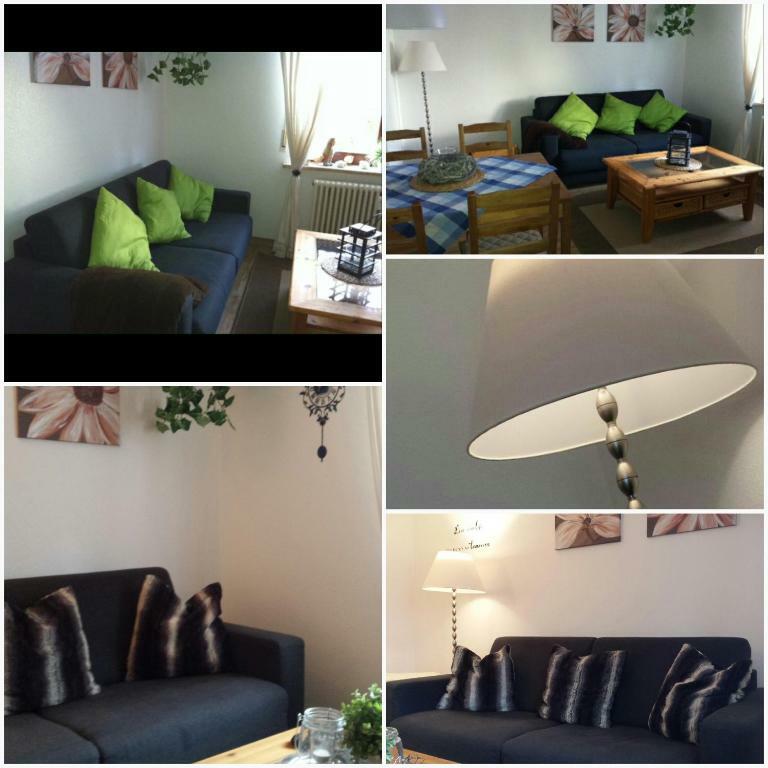 Sonnegehren is 2 miles from the apartment, while Wannenköpflelift is 2.2 miles away. The nearest airport is Memmingen Airport, 54 miles from Alpenflair Ferienwohnungen Whg. 215 + 216 Haus Scheltenbrunnen. 뀐 Located in the top-rated area in Oberstdorf, this property has an excellent location score of 8.8! When would you like to stay at Alpenflair Ferienwohnungen Whg. 215 + 216 Haus Scheltenbrunnen? 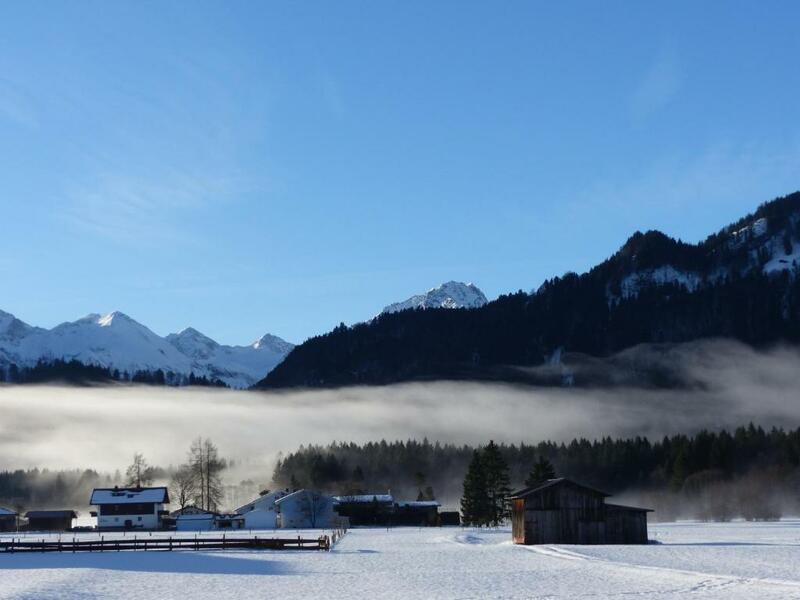 This apartment is located on the ground floor and features a mountain view. This apartment features a microwave, kitchenette and flat-screen TV. It is located in the basement. 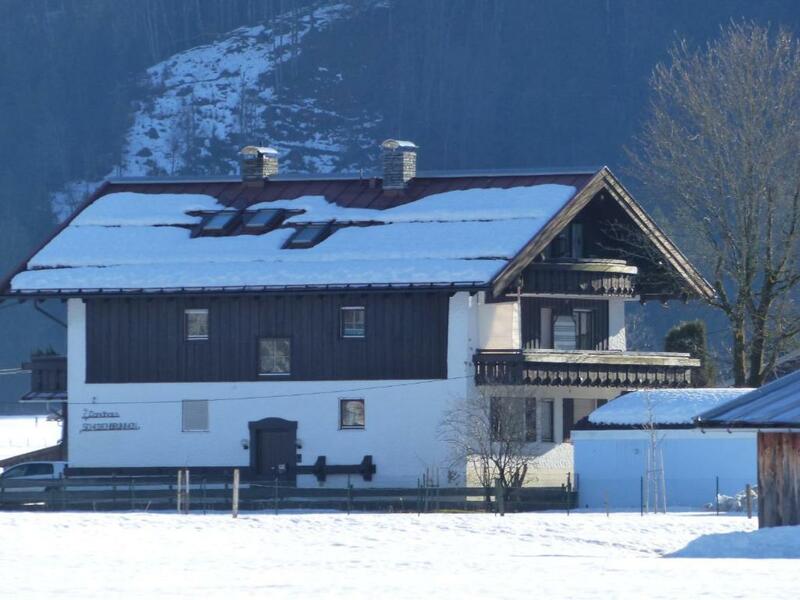 House Rules Alpenflair Ferienwohnungen Whg. 215 + 216 Haus Scheltenbrunnen takes special requests – add in the next step! Please inform Alpenflair Ferienwohnungen Whg. 215 + 216 Haus Scheltenbrunnen of your expected arrival time in advance. You can use the Special Requests box when booking, or contact the property directly using the contact details in your confirmation. 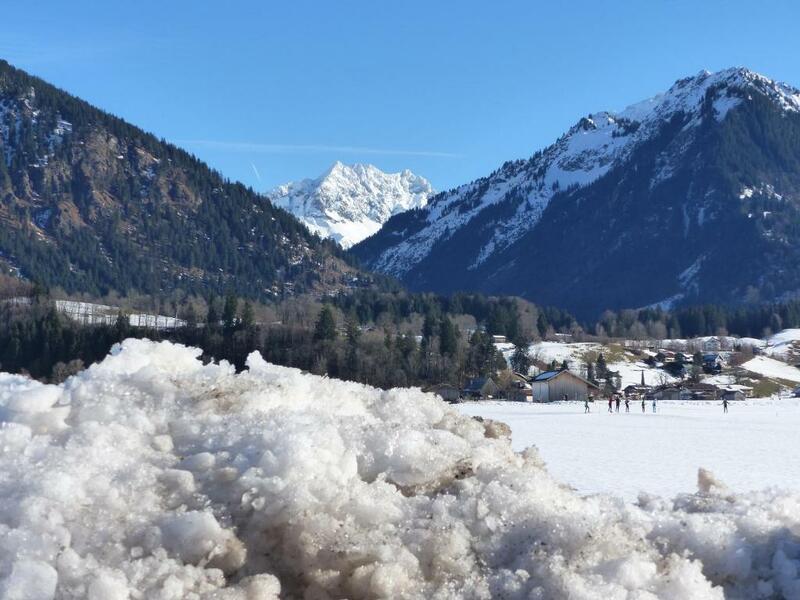 Please note that check-in and key collection take place at: Sonnenstrasse 10a, Oberstdorf 87561.